What is The City We Need in the 21st Century? 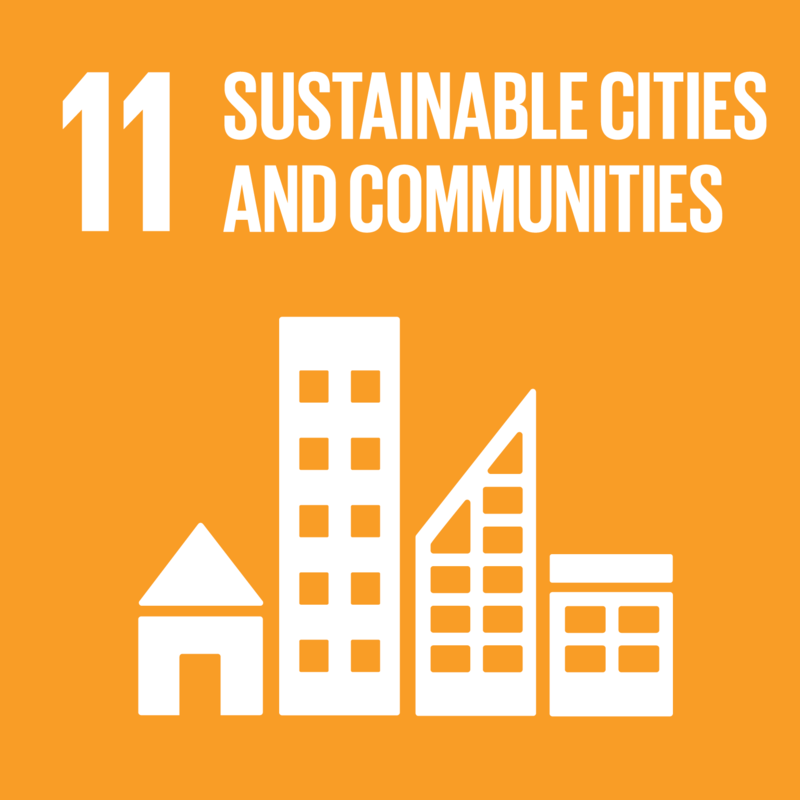 This question was asked by more than 7847 men and women from 124 countries and 2137 organizations, representing fourteen constituent groups, who came together in 26 Urban Thinkers Campuses in 2015 and 2016 to define a joint vision for a better urban future. The recommendations made by the Urban Thinkers Campuses were compiled by a Drafting Committee which concluded its work on 12 March 2016. This document was then adopted unanimously by the World Urban Campaign Steering Committee on 16 March 2016 in Prague/Czech Republic following a long process of non-state actor engagement. The City We Need (TCWN) is a consensus document outlining a new urban paradigm in time for the United Nations Conference on Housing and Sustainable Urban Development (Habitat III), which will be held in Quito/Ecuador in October 2016. It has been translated into 3 United Nations languages, in order to act as a reference document for all stakeholders and governments dealing with housing and sustainable urban development. Share The City We Need with your network and publish it on your website. Download it HERE. Attend the informal hearings with stakeholders on 6-7 June, to be held in New York City/USA. More details are on the Habitat III website. In the next 10 weeks leading up to PrepCom3, we call on you to engage with The City We Need, by discussing it’s 10 principles for a new urban paradigm on social media using the Hashtag #TheCityWeNeed. Starting with Principle 1 this last week of May 2016, we ask you to share your views with us on what YOU think a socially inclusive and engaging city is.